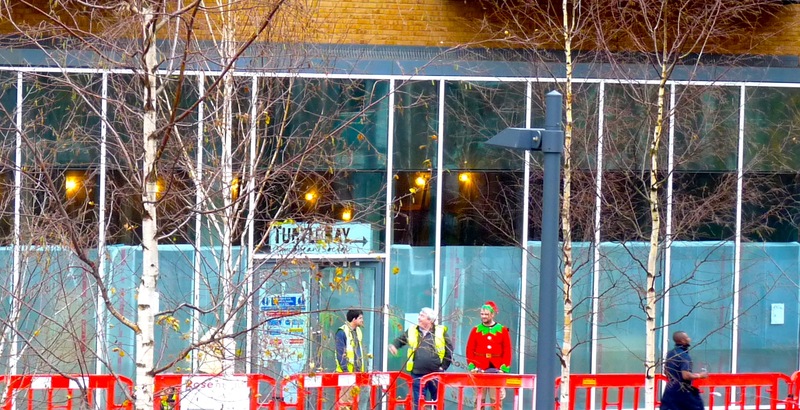 AN UPSCALE Caribbean restaurant promising 60 new jobs is to open in Dalston next spring 2016. Part of a chain called Turtle Bay that started in Bedfordshire in 2010, the venue is aimed at lovers of islands food who want something better than the cardboard-wrapped chicken sold in fast-food shops around Hackney. The £800,000-plus, 446 sq m venue at the south end of Dalston Square is likely to be able to seat up to 80 diners. 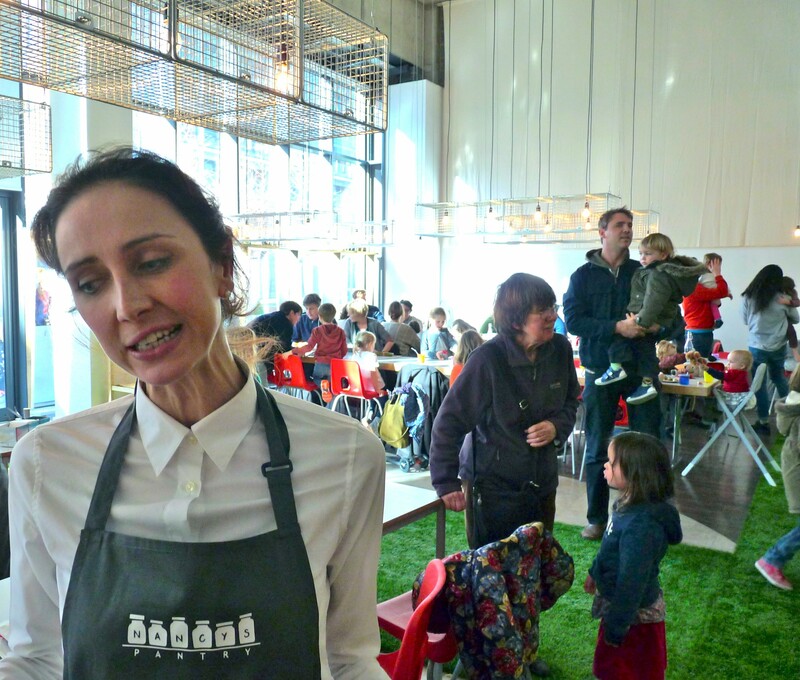 The company said the new posts “for locals” would be “across all levels” but a spokesperson, asked by Loving Dalston for details, said the jobs were “not all individually specified” but a “mix of kitchen staff, waiting staff, hosts and managers”. Best get your application in now. Be sure to ask about the tips policy which, at Turtle Bay’s other 19 branches has come under media scrutiny. Still, Turtle Bay has won big publicity, and good if over-excited newspaper reviews, in provincial cities. Here’s one. Turtle Bay has won big publicity, and good if over-excited newspaper reviews, in the provincial cities in which it has set up. Here’s one. The Dalston venue says the food will be “largely traditional Caribbean”, including grilled jerk chicken, rice and peas; marinated goat, potatoes and carrots, sweet onion chutney and flatbread, bara roti with curried chickpeas, and whole roasted bream with a scotch bonnet tomato sauce. The coyness again set in when this site asked about the cost of a three-course meal with alcohol. But enquiries of other TB restaurants indicate £50 a head. Vegetarians will, said the spokesperson, be offered flatbread, sweetcorn fritters, butternut squash and goat-cheese salad, Trini doubles, chickpea and curry squash and a vegetable dish served with coconut milk and dumplings. 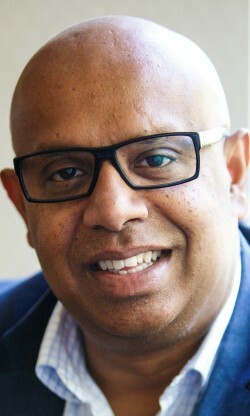 Turtle Bay’s founder, Sheffield University-educated Ajith Jayawickrema, who comes from a Sri Lankan family, is also known for his involvement with a Latin American restaurant chain and Italian eateries. The area has had successes and failures. Nancys Pantry, which quickly built a parents-and-toddler following, succumbed to a fire. 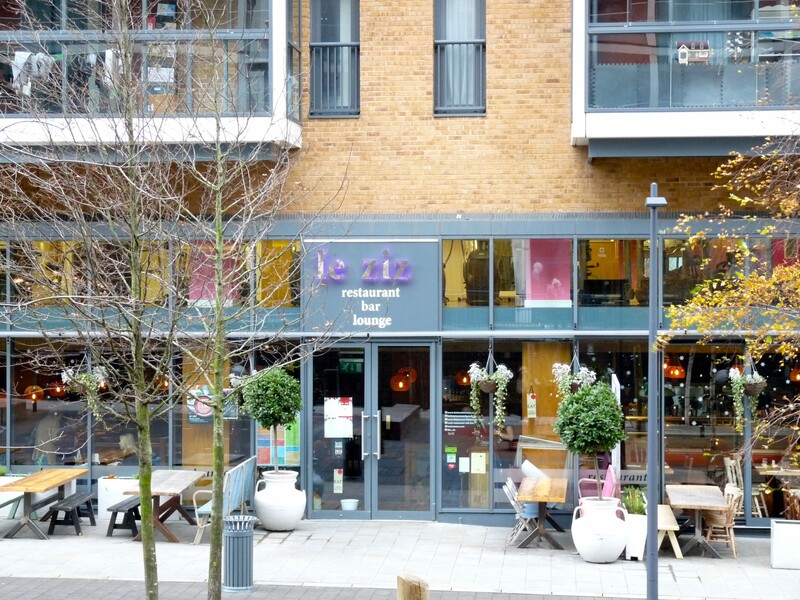 Le Ziz seems in danger of succumbing to a lack of custom, unlike the busy Café Route or even soulless chain restaurant Japanese Canteen. Another one, Café Rica, is just a notional name. Turtle Bay will inevitably be compared with Rudie’s, a 20-minute walk away in Stoke Newington. It has won excellent reviews for its Jamaican menu and rum selections. * Rudie’s is at 50 Stoke Newington Road N16 7XB (0207 249 9930) will hold another of its rum classes on Tuesday 22 December 2015 at 7pm. Booking required. Table vacancy: will nobody lease this restaurant/coffee bar site in Dalston Square? * All pictures on this page, except those supplied to Loving Dalston, are © DavidAltheer[at]gmail.com and are for sale for reproduction. Most photographs can be visually enlarged by pressing on them.